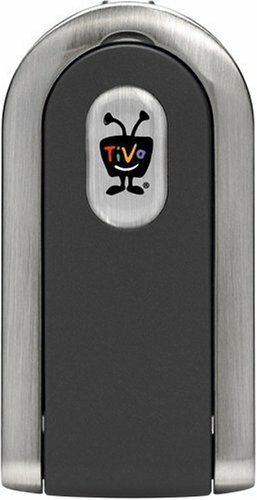 TiVo AG0100 Wireless G USB Network Adapter for TiVo Series 2 and Series 3 DVRs by TiVo at AABX. MPN: AG0100. Hurry! Limited time offer. Offer valid only while supplies last.